Using the latest technology, we can develop and install phone systems that will meet your business needs. Our team are fully qualified and highly experienced to carry out your installation with minimum disruption. 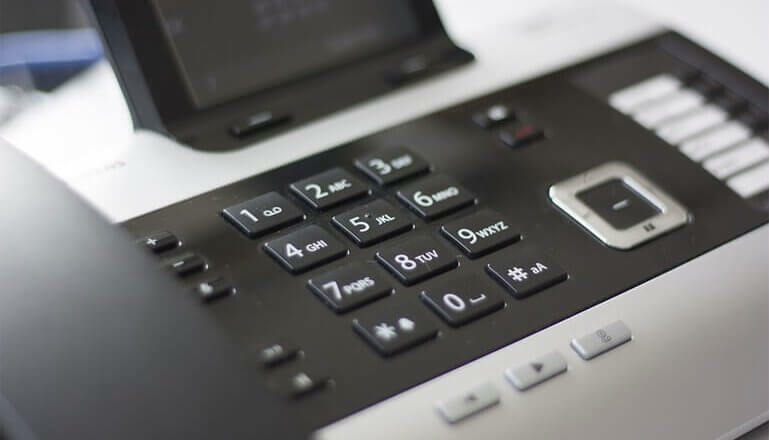 We can offer a range of options from traditional PBX systems to the very latest VOIP system and IP phones. We can install your phone system using existing analogue lines, ISDN lines or a combination of both.